Amsterdam Brewing Co. Ltd. is pleased to announce that they will be relocating their operations this fall. Effective November 1, 2012 production will move to 45 Esandar Drive, directly east of the new Leaside Village retail area. The brewery is being moved to a larger facility in order to accommodate the growth of the Amsterdam brand family. The new site will offer a leading edge retail shopping experience complete with a 40 x 10 ft. glass wall to allow for a clear view directly into the brew house. Customers will be encouraged to tour the facility and sample from over 10 of the “made fresh daily” beers that will be on tap. In addition to this, there will be a 2000 sq/ft hospitality space that will play host to events such as beer dinners, Brew Master seminars, weekly casking events and corporate bookings. Friends of Amsterdam can look forward to a full calendar of events. 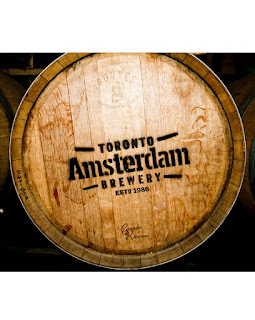 In May of 2013 The Amsterdam Brewing Co. will return to its roots and open a Brew Pub on the Toronto waterfront at 245 Queens Quay West. The facility will focus on small, fresh batches of Amsterdam specialty brews for the 900-seat restaurant/pub and it’s beer inspired menu. (Details of restaurant management to come at a later date.) The location will also function as the Brewery’s Toronto core Retail Store, offering the entire portfolio in all its sizes and prices. The site will host feature tastings, educational tours, beer dinners, special events, and an Amster’Dam good summer patio (300- person patio on the lake). 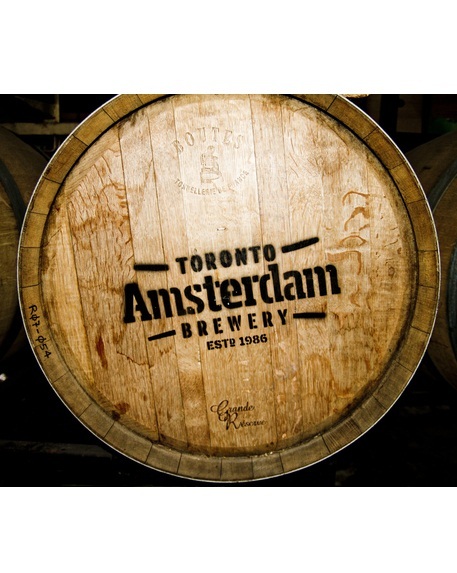 “We hope that through reflecting on our history and continuing our passion for authenticity, the Brew Pub will become a destination for the people of Toronto and it’s visitors” says Carefoote, owner and operator of The Amsterdam Brewing Company.